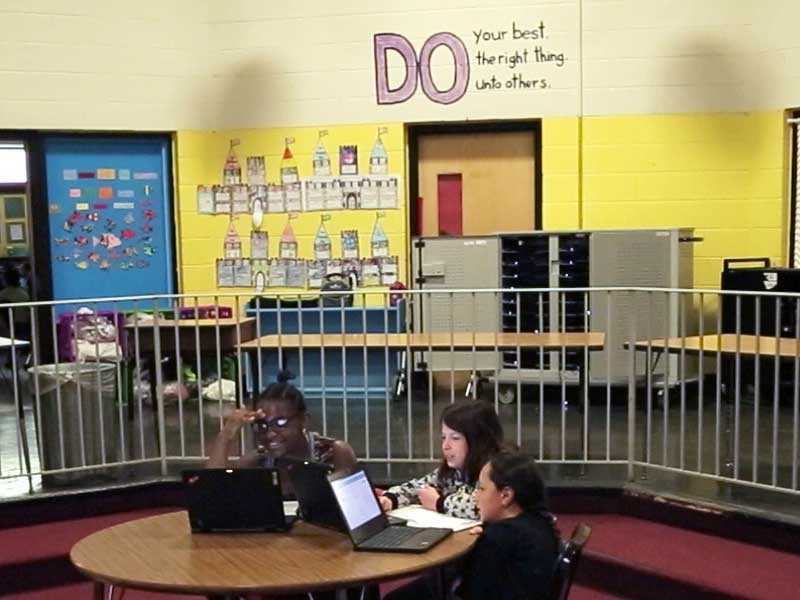 Pleasant View Elementary is part of the Providence Public Schools District, which transitioned to standards-based report cards two years ago. This system-wide change was not easy and required a lot of clear communication to the educational community. Once everyone started to understand how standards-based grading worked, the benefits became clear: teachers, students, and families are able to see a more clear picture of student progress.